Here are a few Direct-Indirect Speech Interview Questions for you! Download more High Quality Direct-Indirect Speech Interview Questions! Direct speech, also known as quoted speech, consists of words or phrases that are taken directly from the source, where as is when words or phrases are reported in our own words. The original words are modified and/or interpreted as opposed to being quoted.Direct or quoted speech is spoken or written text that reports speech or thought in its original form phrased by the original speaker while Indirect speech is a means of expressing the content of statements, questions or other utterances, without quoting them explicitly. 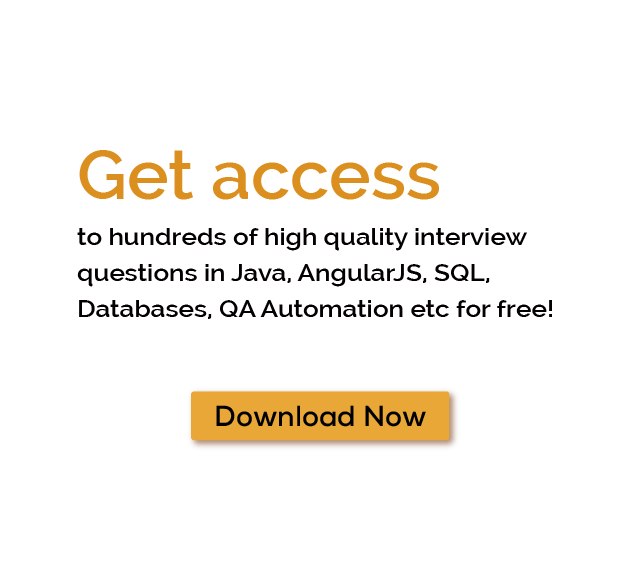 For thousands of similar Direct-Indirect Speech Interview Questions login to our Website or download EduThrill. Experience the thrill of challenging people around the world on Direct-Indirect Speech Interview Questions!